Compulsory acquisition of sites: Where attempts to assemble land by voluntary means have failed, compulsory purchase powers should be used. To streamline this process, the Government should devolve additional compulsory purchase powers to the Mayor and amend national guidance to promote better use of powers. Strategic planning for land assembly: councils should designate Land Assembly Zones to focus resources in areas with greatest potential for growth. There should be a commitment from the council to exercise compulsory purchase powers in these Zones, where published criteria have been met. The Government should introduce additional planning powers to minimise speculation and increases in land value as a result of these designations, including the ability for councils to freeze land values and defer planning decisions in these Zones. The full report or executive summary can be read here. Delivery rates for housing have fallen far behind demand for decades, with common criticisms including restrictive planning policies, limited resources for planning larger schemes, and a shortage of developers willing to take complex schemes forward. 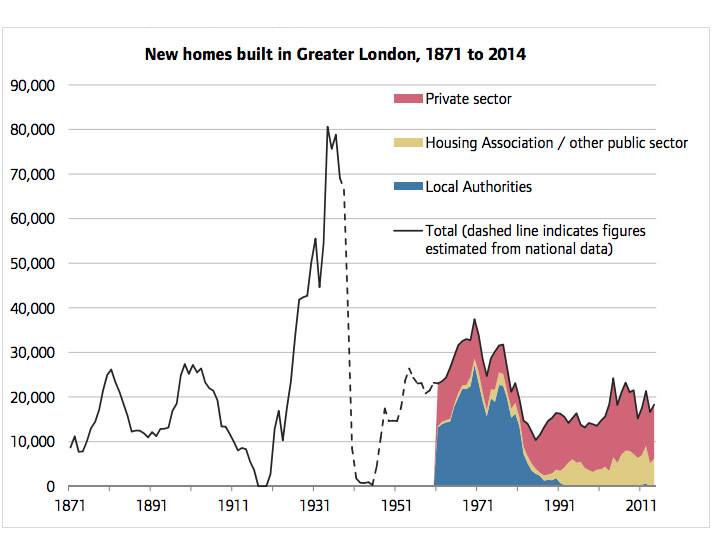 For London the assembly of land in multiple ownership is now seen as one of the main obstacles to doubling house-building rates. Existing barriers to land assembly include contamination and unpredictable costs and values, as well as factors associated with ownership, such as absentee owners, and over-expectations due to an inflated ‘hope value’. Land is often occupied, which requires compensation or relocation. Ownership can be fragmented, and land value across the entire site may not split proportionately into individual plots. Finally, as well as owners who prefer to ‘hold out’ and speculate, there is a loss of the skills and techniques that used to be available in both the public and private sectors to assemble land. Commissioned by the Greater London Authority, "Capital Gains" explores alternatives to the traditional Land Assembly Model in London. The report outlines a range of models, drawing on both international good practice and London’s own past, and proposes improvements that could be made in the short term, as well as those requiring changes to statutory framework. In launching the report the main author, Dr Nicholas Falk, said: “London needs to match its competitors, using powers that have been lost. The report goes beyond a review of powers to provide practical examples of how a better model can work. 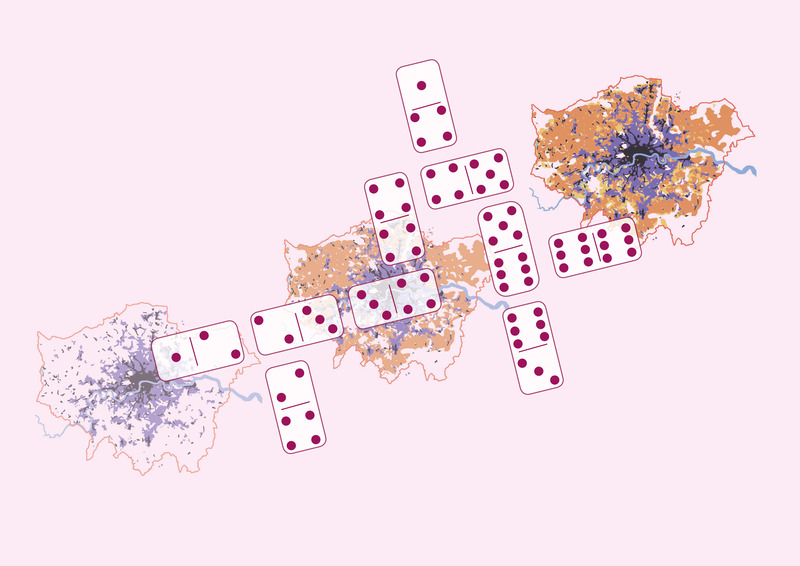 As the cover suggests, residential development is more like a game of dominoes than a jigsaw puzzle."